Do you ever have one of those days where either everything is going amazingly smoothly or, if things are going wrong, you have that deep sense of ease and wellbeing and are still absolutely fine about it? Better than those days we’re it’s as if you’ve got out of bed on the wrong side. Do you know how to shift your energy so you can experience more of the ease, relaxation, trust and flow? This past week, I’ve had a bit of a breakthrough in terms of how I see my whole practice. For 14 plus years, I’ve really struggled (and me a writer, too) to communicate what I do in a simple way. I offer so many ways of working and have several specialisms. Simply saying ‘self-care‘ doesn’t really help as it’s a bit of a buzzword at the moment and so many of us actually work in very different ways with a range of focuses. ‘Healing your mind, body, heart and soul‘ gets closer to what I do in terms of holding that space in which my clients, students and readers can connect with what they need to better support themselves. By Thursday, I felt like I was going around in circles and felt like I’d (temporarily, but still, not a nice feeling) run out of steam completely. I did a long and deep meditation and self-healing around it and realised how simple it all is. Everything I’ve ever done (from my initial training in crystal therapy back in 2000-2004) has been connected with this inner wisdom, releasing energy blocks and opening up to the divine (for people who are comfortable with that terminology) or the transpersonal (beyond the person for people who don’t have any religious or spiritual beliefs – that drive for growth we witness in ourselves as well as in nature). To attuning to that part of us that KNOWS what our next best step is and can hold that bigger vision for ourselves even as we feel like we’ve been stuck in the messy middle forever. With my self-care coaching (and counselling, supervision, workshops and yoga and meditation classes), I’m supporting people in connecting with their needs and wants and honouring their body and mind’s wisdom instead of trying to suppress it. With my Self Care Coaching (and counselling, supervision, workshops and other elements of my yoga and meditation classes), I’m working more with the upper case S Self (in psychosynthesis terms), Miraculous Self (in Energetic NLP), in yoga, Atma or ‘true self’ or, in some traditions, Higher Self. When I unexpectedly had to redo my whole site this spring, I explained this a little on my home page but my main concern had been being found whether people were searching under self-care or self care! I’ve actually (until this breakthrough last week) been a little embarrassed about the whole soul thing! That embarrassment has gone. I’ve realised that while I have many specialisms and ways of working, core to all of it is helping people remember that you’re so much more than whatever you’ve survived or are going through. 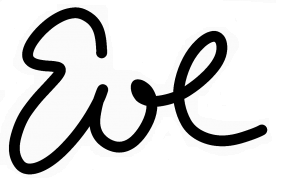 This is a big element of psychosynthesis – holding space for what might be trying to emerge at a soul level even while working with the personality and practical issues that bring most people to counselling or coaching (in terms of my specialisms, stress, anxiety, trauma, sleep issues, resilience, confidence and finding more purpose, meaning and joy). It is a big part of my Yoga Nidras (in my yoga and meditation classes). It’s a huge part of my work with crystals. Clearing energy blocks with EFT and connecting with our resourcefulness in NLP. 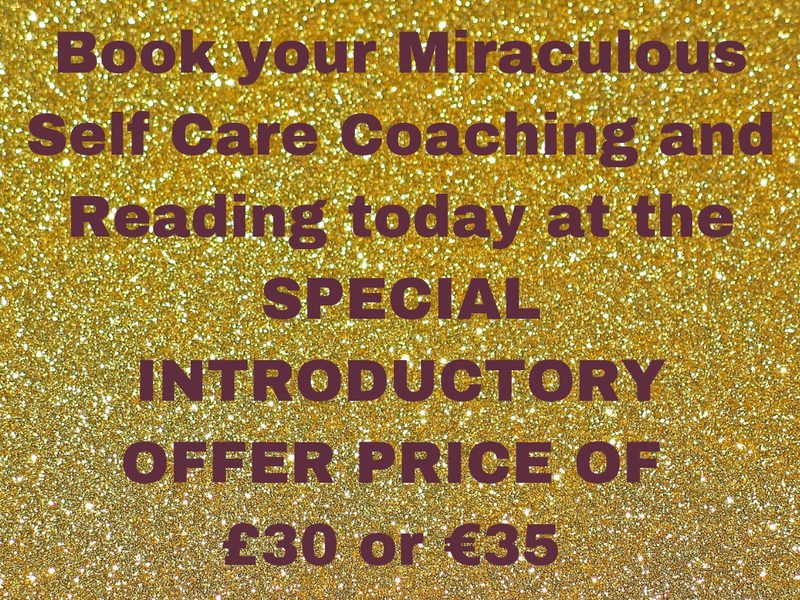 Book a Miraculous Self Care Coaching and Reading with me – This is a new offering I launched this week in response to requests for readings and the breakthrough I described above. 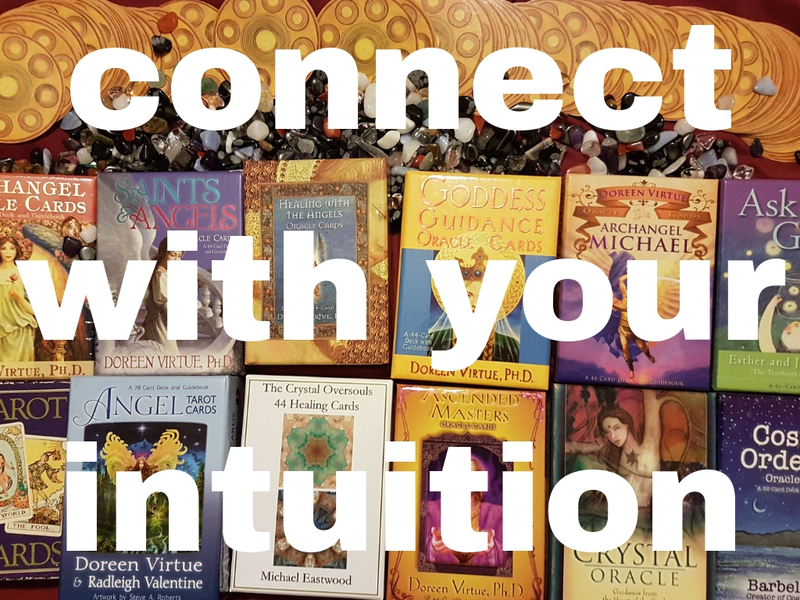 It’s a new way of working – I’m not a fortune teller, I’m teaching you how to clear your own energy blocks and connect with your Miraculous Self as well as doing some distant healing work. In terms of the coaching and reading, I’m encouraging you to read for yourself as well. You can find out how it works HERE and let me know if you have any questions. These are just a few simple tools and I’d love to hear what you’ve been most drawn to try, how you found it and what has worked for you in the past.